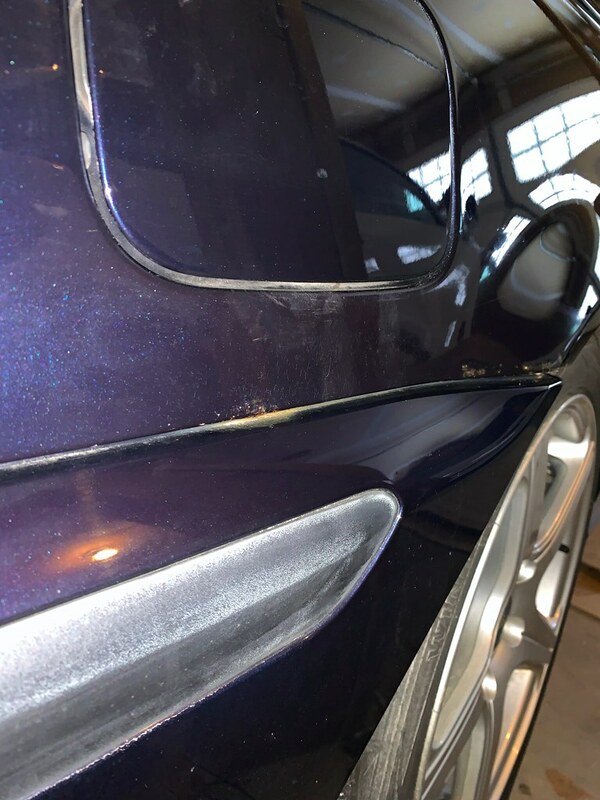 Common Rust Areas on E46s/ZHPs? Thread: Common Rust Areas on E46s/ZHPs? Hi mafia. 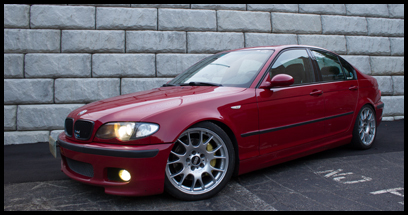 In my search for a ZHP, I found a nice blue on brown color combo car with options I'm looking for, but it's in the northeast and has a couple small rust spots on the right rear quarter. I told myself I would never buy a northeast car because I know what the salt up there can do, but not sure how bad it would be for the right price? But I do know where there is rust, there is more. Not sure if this is a member on here. 130k miles for $9500. I don't know if I would be comfortable spending more than 8k on this (maybe that's too much?). What do you think is a fair price? What other pics should I ask for or should I move on? Anyone in VT that could look at it? Hey, Racer. I saw this car too and talked with the owner today. I'm in the same boat. Finding a car that looks promising and then finding out it has a few rust spots. I asked a similar question as yours last week when I found a car that looked good. What's the best way to handle it (the rust repairs) and trying to determine the cars value. If you wouldn't mind, let me know if you figure anything out or come to a conclusion about value. Well, personally I'm not as bothered by it looks-wise. I'm more concerned about what's going on deeper down, because if it shows there, think about further under the chassis. There's no way I would spend the asking on it. No way. I'll wait until something shows up in the south or offer less. But I don't know how much less. But, this is the car I'm looking for minus the rust and living in the northeast for 15 years. I'll let you know if I figure anything out. Hoping for advice here and maybe a forum member local to it to check the underside and other vulnerable areas. For $9500 I would expect something with less mileage and zero rust. Personally if be looking more in the $6500-7000 range for that assuming the car doesn't need any major mechanical work. 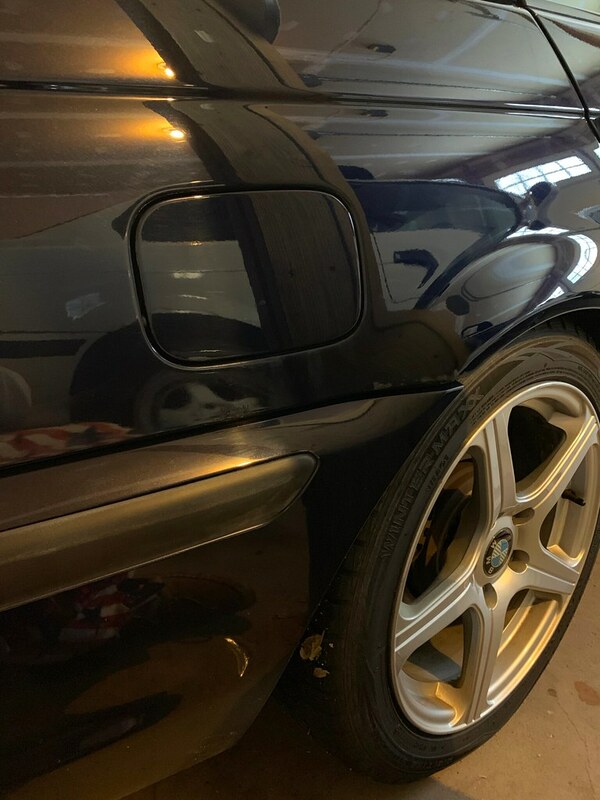 I'm getting a PPI on it from a friend of one of the E38 forum members. Curious to see its condition. I already told him I wouldn't pay more than 8k for it (and I feel like that may even be high, but seems in line with what I'm seeing around). The 6500-7000 range seems impossible to find a manual in decent shape with maintenance. The maintenance on this one is good -- the big things have been done: oil pan gasket, OFHG, front window regulators, FCA bushings, etc. It comes with extra stuff also. The question is the rust and how extensive. Says the clutch delay valve as been removed. What is that? Last edited by racer2086; 02-16-2019 at 05:40 PM. I'm curious how this goes for you. As I mentioned in an earlier post, I talked with the owner of this car and was concerned about the rust also. For me, it's a long distance away; i.e., Phoenix to Vermont. I've looked at other cars with surface rust that are closer to me. If your negotiation goes well, it will provide some ammo for me. I will see how things go and let you know. I'm hoping its clean underneath and this is just some localized surface rust. But my feeling is that will not be the case. I live in Vermont and even inquired about this car. I concluded it was too “rough” to warrant the investment. I sure as hell wouldn’t ship it from Vermont to Arizona. In fact, I don’t recommend any car that’s been driven through any Vermont winters. The brine and salt they use up here gets everywhere and devours steel in no time. I’m currently racing to log miles on my DD before it melts away and fails inspection. I, for one, would much rather spend more money on a nice, rust-free, southern specimen. I'll get on board with this. CDV is a valve installed to make driving the manual a bit more forgiving for those not accustomed to a manual. HVAC control unit is DEAD. Common problem?